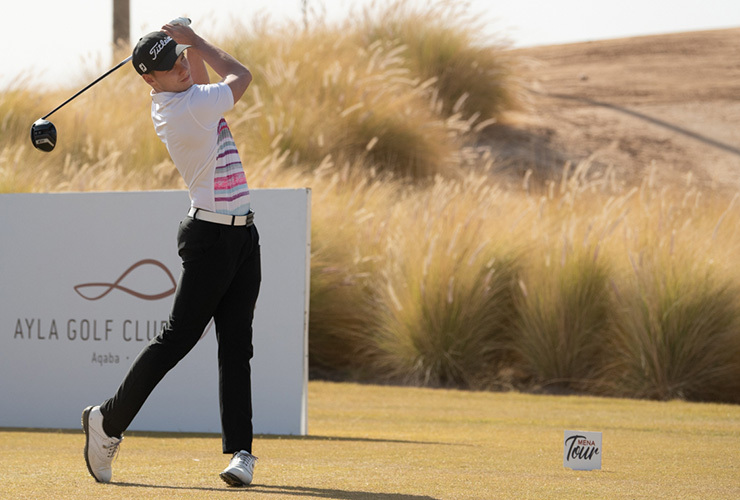 Tom Shadbolt leads through 36-holes in Aqaba. 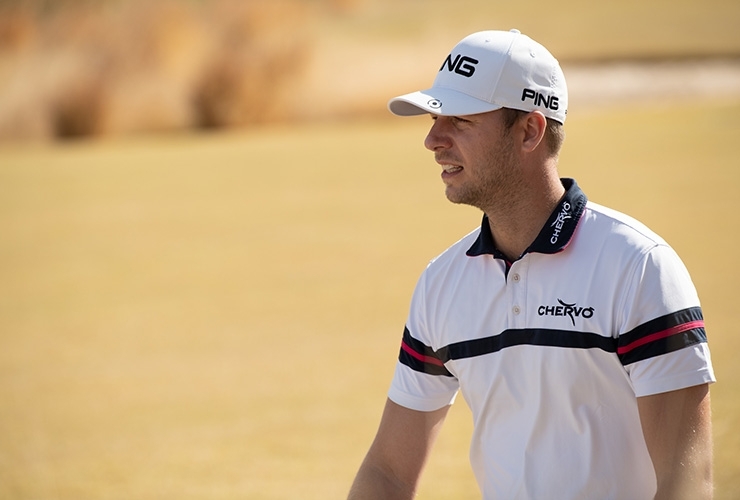 Shadbolt backed up an opening 68 with a second round 69 at Ayla Golf Club in Aqaba on Thursday to be -7 through two-thirds of the 54-hole qualifier. He’ll take a one-stroke lead into Friday’s final round over countryman Alastair Kinnaird (70-68) and Spaniard Lucas Vacarisas, the first round leader who has strung together scores of 65-73. “It feels good to be leading going into the final day,” Shadbolt said. Four amateurs are in the top-10 heading into Friday, lead by England’s Curtis Knipes who is T-5 on -2 after rounds of 68-74. “I felt good today. 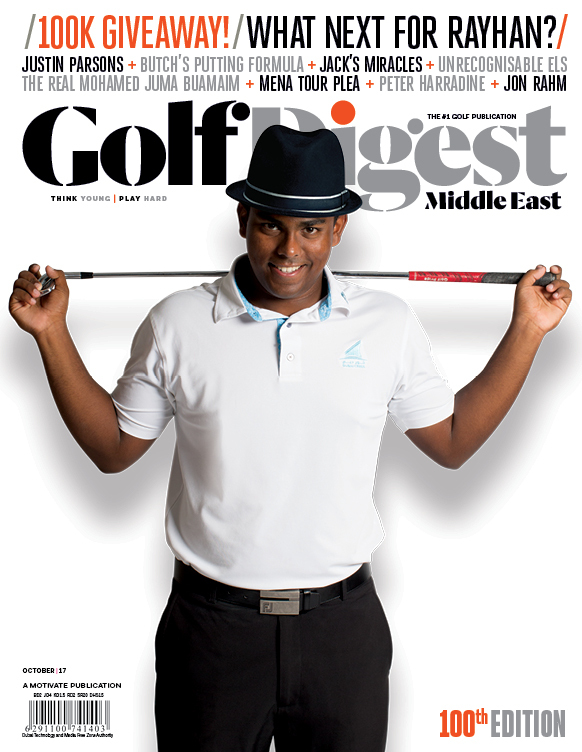 Obviously, I’ve not been able to play a lot of golf over winter so I had a week’s practice in Dubai and it’s put me in a good position to play some good golf since I’ve arrived in Jordan,” said Knipes. The top 42-players plus ties made the 36-hole cut which fell at +8. Among the eventual 43 players to survive were six amateurs: Knipes (-2), fellow Englishmen Jack Floydd (-1), Ben Davies (even), Alex Talbot (even) and Will Percival, as well as Lithuanian Gediminas Markevicius who like Percival squeezed in on the +8 bubble. Only the top 30 players – both amateurs and professionals – plus ties will earn cards for the 10-event ‘Journey to Jordan” which opens with a $100,000 event back at Ayla Golf Club from Feb. 8-11 – but not before another 54 hole qualifier beginning on Sunday. Among the 16 players to miss the cut on Thursday were former Zimbabwean World Cup cricketer Sean Irvine. The retired Hampshire county all-rounder had two rounds of 79 for a +14 aggregate to miss the chop by six strokes.